Outstanding for its information on real microprocessors, this text is both an introduction and a detailed information source treating over a dozen processors, including new third generation devices. No prior knowledge of microprocessors or micro electronics is required of the reader, although programming experience of any type is desirable. Designed to be self-contained, the text includes numerous illustrations to clarify timing concepts and control structures. Heuristic treatment develops the basic concepts as they are needed. Presents a completely detailed treatment of a simple microprocessor, which possesses most features common to all microprocessors. Treatment of timing is detailed and forms a common thread through the diverse topics. Diagrams are numerous; design sections specify problems and proceed step by step. User-oriented software concepts developed in detail. Realistic working programs provided. A well-presented, thorough treatment of a fast-growing active field. Presents concepts and details needed by the designer who wishes to use array logic devices or bit-slice microprogramming devices for the architectural design of digital systems. Provides a review of digital systems and uses the gate level design of a trivial computer to introduce the concepts. Presents modular building blocks that provide the processing elements of microprogrammed systems. Develops control of sequencers from the array logic abstractions and presents several popular microprogramming control sequencers in detail. 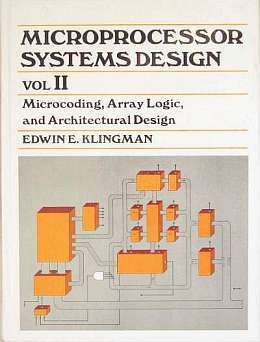 Includes a complete example of the detailed design of a floating decimal point computation system; treating all bit-slice microprocessor design aspects. Introduces a new and comprehensive array logic symbolism that is useful from gate-level to VLSI architecture design. Microprocessor Systems Design, Vol I, examines digital technology from Ohm's law to microprocessors and presents concepts relevant to design at the chip interface level and to the programming of these devices. The meaning and origin of consciousness has puzzled mankind for millennia. Did it appear after life developed sufficient complexity? Is it innate in the fiber of our being, developing concurrently with life? Did it emerge along with our Universe? Did it precede our Universe? This book addresses these issues by, first and foremost, separating conscious awareness from the mechanics of thinking. The author presents a computational analogy to explain the mechanics of the thinking brain, clearly placing "thinking" in the evolutionary timeline of life. By making this distinction, we may exclude "thinking" and thought processes from the search for consciousness, in the same way a computer is excluded from the realm of consciousness. With thinking explained and rooted in the physical world of synapses and gates, the deeper mystery of consciousness (awareness of self and willful volition) is analyzed against many of the possibilities that have been presented in the past. Is consciousness real and physical? 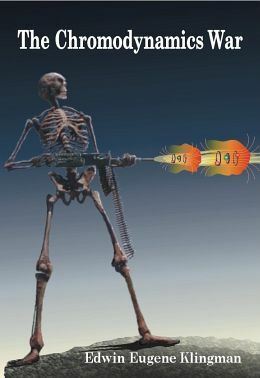 Metaphysical? Spiritual? Otherworldly? To what level do all living beings experience consciousness? Man is aware, and most pet owners insist their pets are aware and willful. Is a fish conscious? Is a spider? A plant? A cell? How far down this path can one go? Is there a continuum? Thinking is not the question - conscious awareness and will to act is the question. This book takes the reader down this path, examining various theories and proposals that have been presented over time, but that never quite satisfied the goal. By peeling away the layers of confusion, blind thinking, and wrong turns, the author presents some rather surprising and comprehensive conclusions, based firmly within the physics of the real world. In 1921 the world split; and according to theory, when quantum worlds split, they remain forever separate. But in 2008, the impossible occurred -- Old Earth intersected with GEM World through one man. 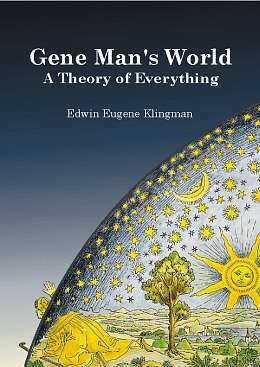 While creating a new intelligent memory device, Gene Man suddenly finds himself endowed with powerful GEM World equations and insights that defy the very foundations of his understanding of physics. A new genre, alternate physics history, Chromodynamics War draws on the personal, social, and institutional clashes of non-conforming ideas. As diamond hard SciFi, this novel offers real descriptions of the alternate science, complete with diagrams and equations for the most demanding. A 1979 Physics dissertation describes how a robot would derive a theory of physics — a solution highly relevant to the questions being asked thirty years later. In the 1960s, physicist Eugene Wigner famously asked about the "unreasonable effectiveness of mathematics for the natural sciences." Physicist Ed Klingman answers this in "The Automatic Theory of Physics". The answer obviously begins with measurements: Klingman shows how these numbers are produced and how they are used to create feature space. With this minimal description of physical objects or events, the question switches to optimization: how to create the best feature set, and eventually the best physical theory. Because human consciousness of math seems so mysterious, Klingman removes the mystery by using a robot physicist, who makes no claim to "understand" math, but has been programmed (from the logic gates up) to generate numbers and use them to formulate theories. The robot is formally treated as automata, hence "The Automatic Theory of Physics". Targeting professionals, most of the book is Klingman's 1979 PhD dissertation. But in 2009, "Science" published several papers that address the same problems in the same manner, and Klingman has analyzed these and other recent topics such as self-organizing maps. For those struck with wonder at the seamless joining of math and the physical world, this book is an eye opener and a joy. An atheistic revival is sweeping America, as seen by the number of bestseller books attacking religion. However, atheism will be facing a serious test as it awaits its own long-anticipated "Coming of the God Particle". Expected since 1964, the Higgs Boson (nicknamed the God Particle by Nobelist Leon Lederman) underlies much of modern science as the creator of all mass in the Universe. Europe's new Large Hadron Colider (the largest, most powerful in the world) will most certainly find the God Particle in 2009 - or it won't. Why is the God Particle so important to Atheism? 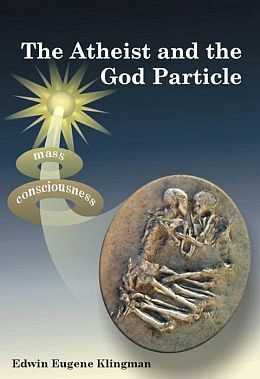 Atheism relies heavily on science for self-justification, but the God Particle has been the missing link. Scientists currently believe the collider is sufficient to find the God Particle if it exists. So if it can't be found, there will be serious implications for a large sector of physics and for atheists, which we discuss at length. While most popular atheistic books are simply attacks on religion with little insight into the meaning and foundation of atheistic beliefs, we spend considerable effort defining the atheist's belief system. We further examine the influence of these beliefs on science, philosophy, and society. For those who care about atheism, either pro or con, this book is essential to understanding the significance of the Coming of the God Particle. Read it now to fully appreciate the coming test of atheistic belief. In 2007, a new field was introduced as the fourth and final fundamental field in the universe, alongside the classical gravity, magnetic, and electric fields. This new C-field (not to be confused with Hoyle's field) is the missing link that explains the essence of cosmological dark matter (starting with the Big-Bang) and solves decades-old mysteries in particle physics and cosmology. This book is loaded with equations and explanations that reduce many of the exploding complexities of physics to several basic symmetrical equations (GeneMan field equations). The result of these new equations is that significant predictions can be made. 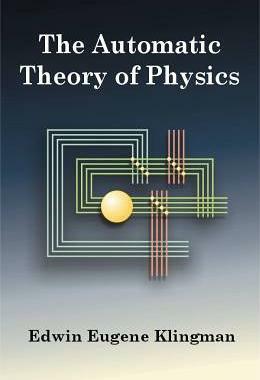 A must read for physicists who feel the field has been going in circles for the past 30 years. The recent Chandra photo incorporated into the cover of the book presents a visual representation of the new field, as shown in blue. 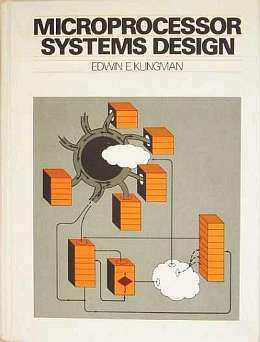 Ed Klingman was NASA Experiment Scientist on the Skylab Harvard College X-ray Observatory experiment, the same group that 30 years later produced the cover of this book.